The last week of term was rounded off with a special assembly for our leavers. This was a sad yet also happy occasion. We are sad to say goodbye but proud that we have helped prepare our children for the next step in their educational adventure. 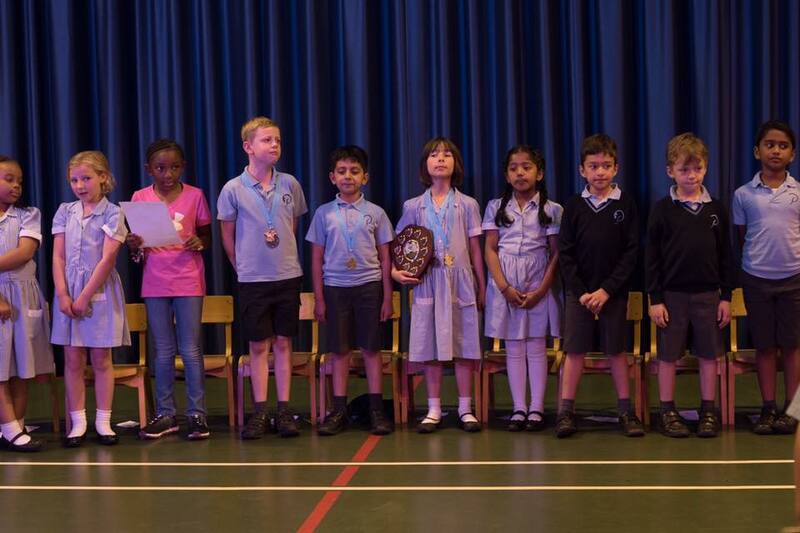 We celebrated success across the school, with awards for art, tennis, swimming and music at this assembly. To celebrate our last day the whole school from nursery to Year 4 enjoyed a picnic lunch in the playground. Thank you to Maggie, Angela, Paul and Josh from the kitchen for all your hard work. With the summer term over, holiday club is already in full swing. The builders are in all summer replacing the roof amongst other projects. Wishing you all a happy, sunny and peaceful summer holiday.